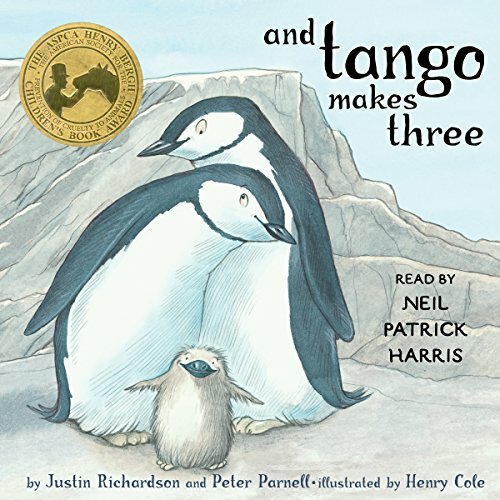 Peter Parnell is the co-author with Justin Richardson of The Lion Who Hugged and And Tango Makes Three. He is a playwright whose play QED was produced on Broadway. He was a co-producer of the television show The West Wing. He lives in New York City.